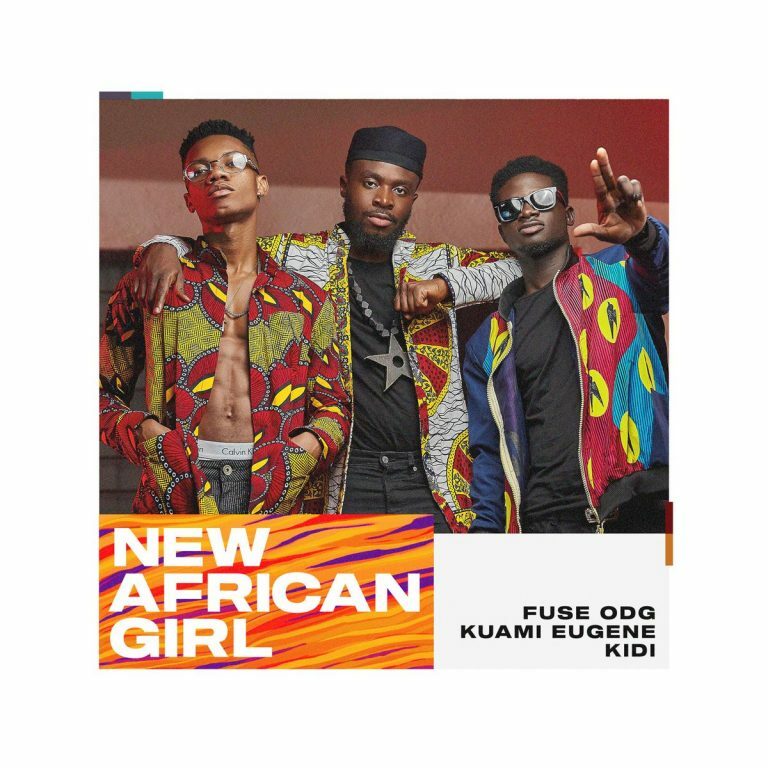 Fuse ODG links up with Kuami Eugene and Kidi to deliver this crazy smash titled New African Girl. The video features beautiful dark skin women from across Africa and pushes a self love agenda. The song was produced by Rgen & OTWoode while the video was directed by David Nicolsey.